Our Cabana Life signature shift dress is a flattering, relaxed silhouette that is a must-pack travel essential. This classic boat neck dress is lightweight, breathable and multi-functional. Wear it dashing or splashing around, and see why everyone loves this versatile piece. Pair our striking purple Cabana Shores print with metallic sandals and aviators for a polished look. 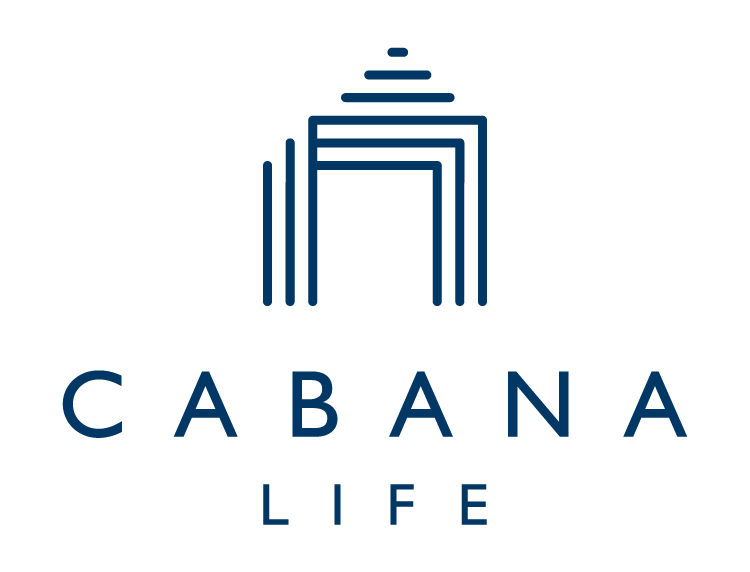 All Cabana Life clothing provides broad spectrum UV protection. Size M length measures 35"
These are my favorite!! The material is so soft. They wash well and they’re very flattering. I stocked up for summer.. they’re my favorite!! This is the first time and more to come with purchasing 4 dresses from Cabana Life! I absolutely love the rich bright colors and most of all the feel of the materials! I am to a cancer survivor and I think this line of clothing really a perfect idea!!! the dress was comfortable and fit according to size. I think she would have preferred brighter, beachy fabric. Great pull on for the house, yacht, beach!